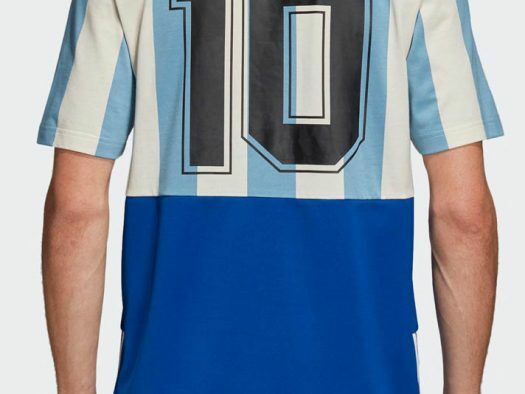 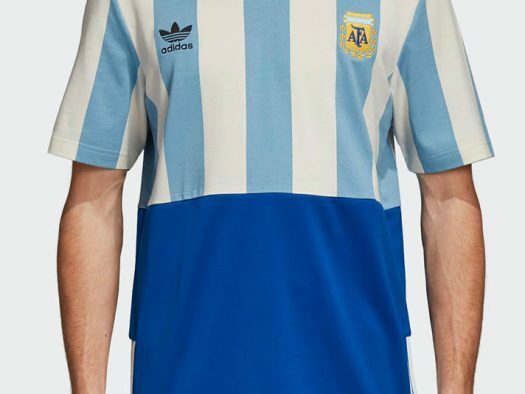 Adidas have released a new line of ‘Mash-Up’ jerseys for their four teams appearing at this summers World Cup 2018: Argentina, Colombia, Germany and Russia. 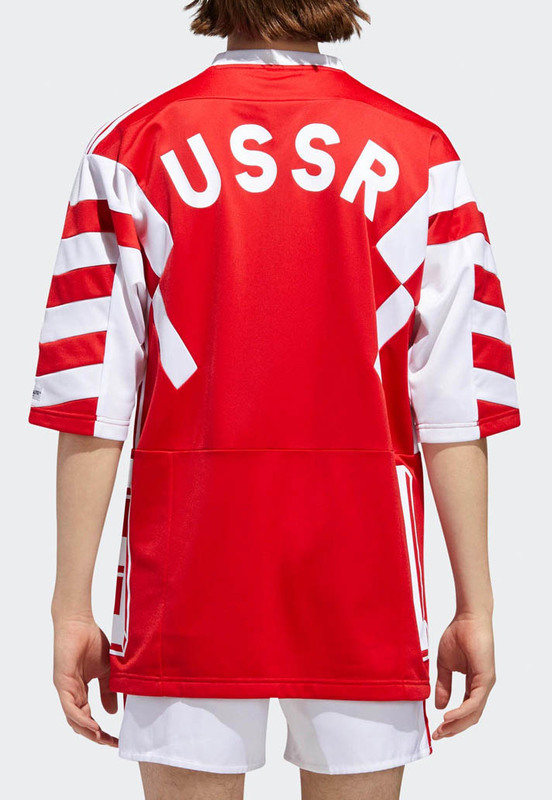 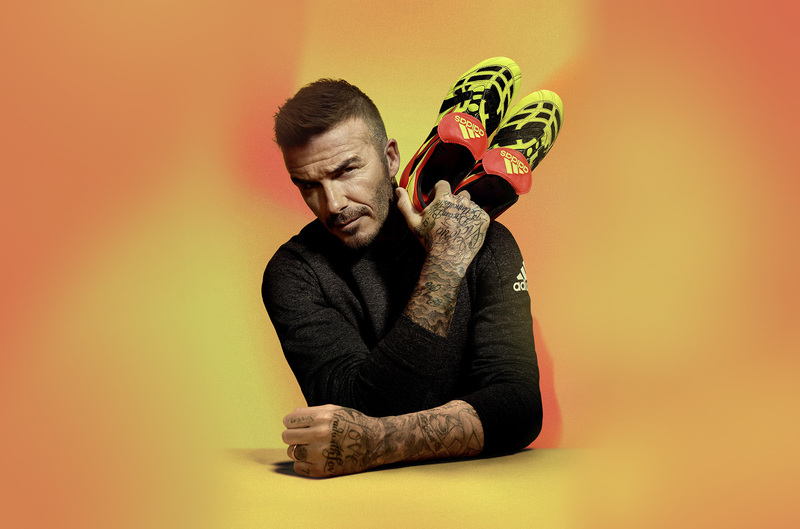 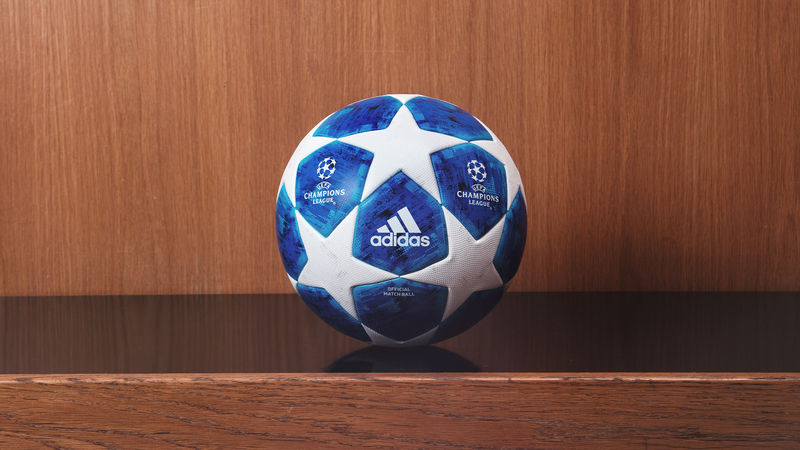 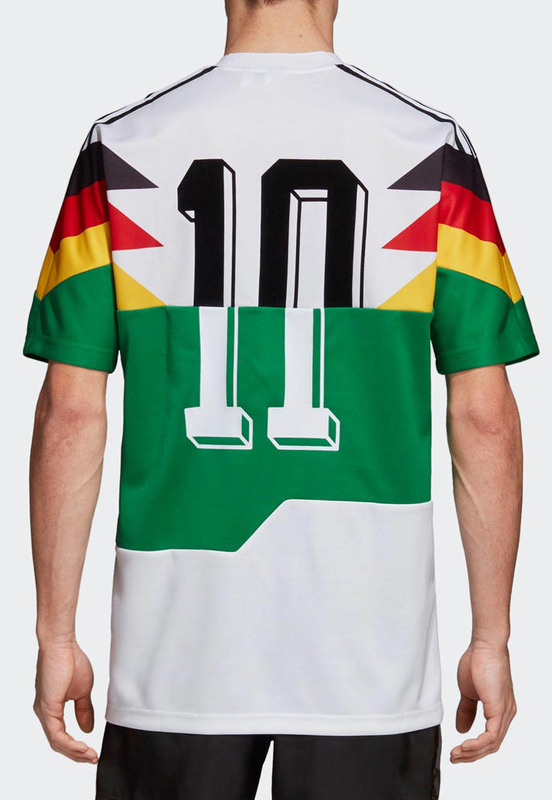 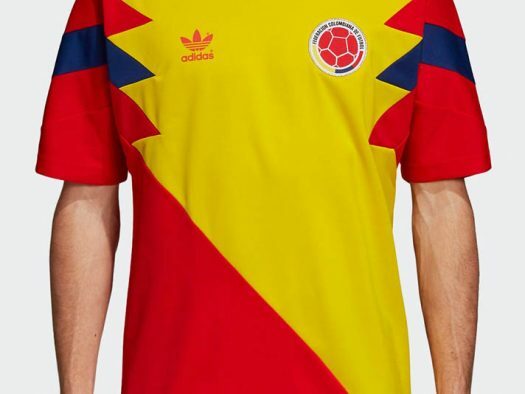 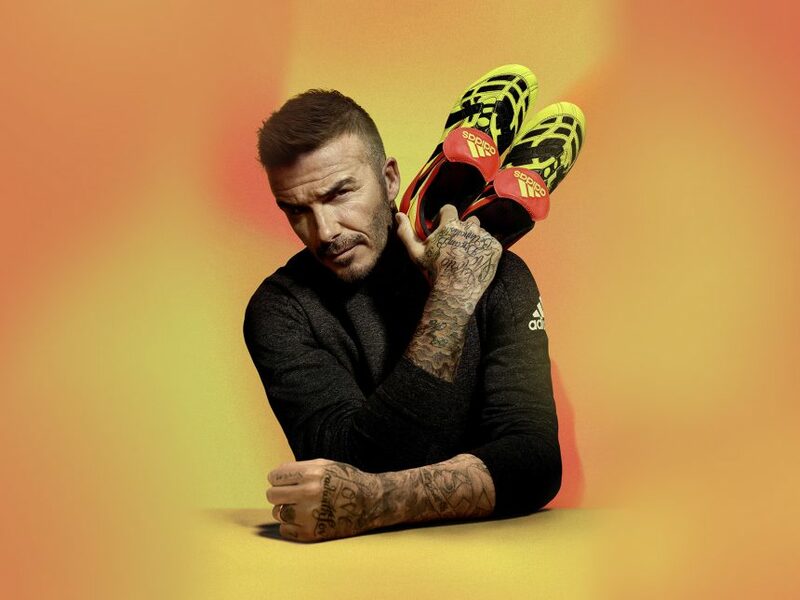 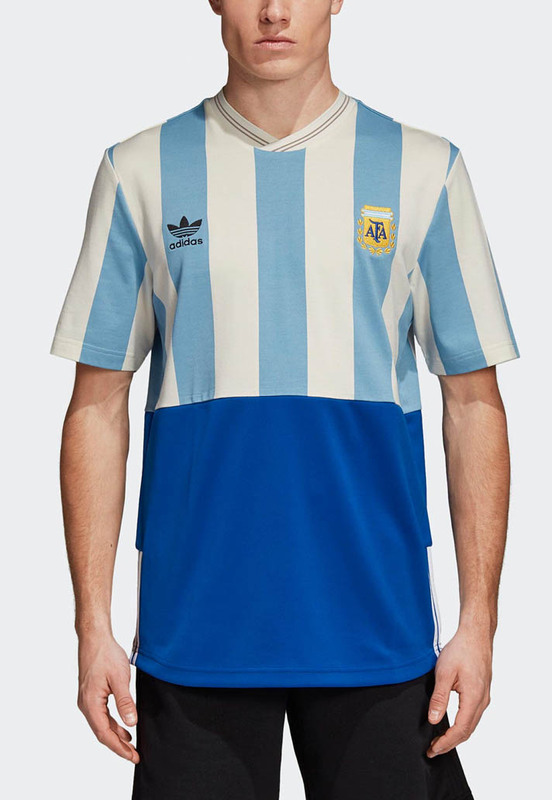 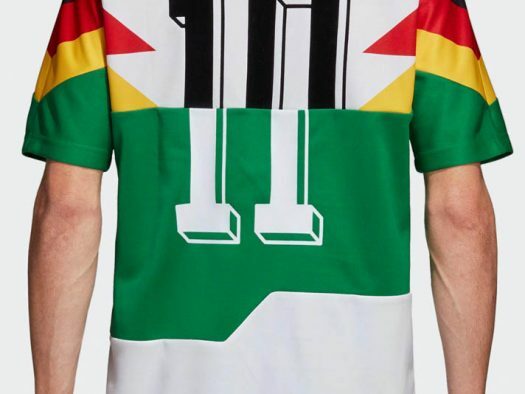 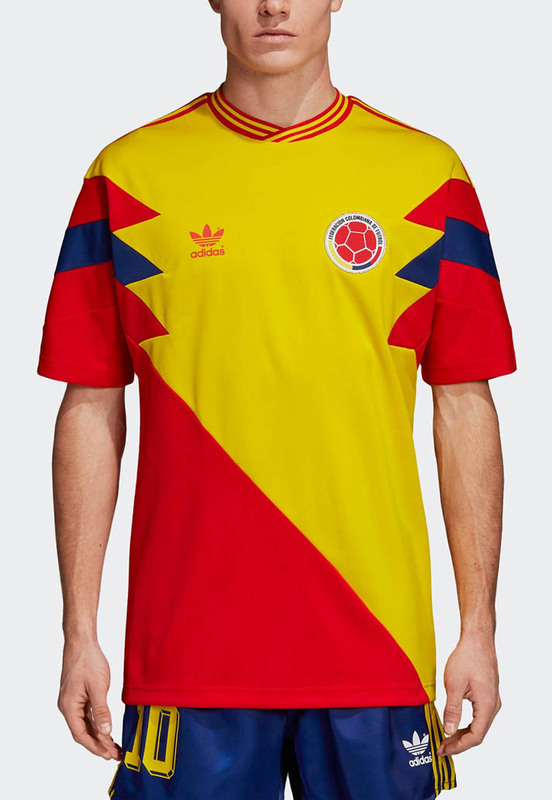 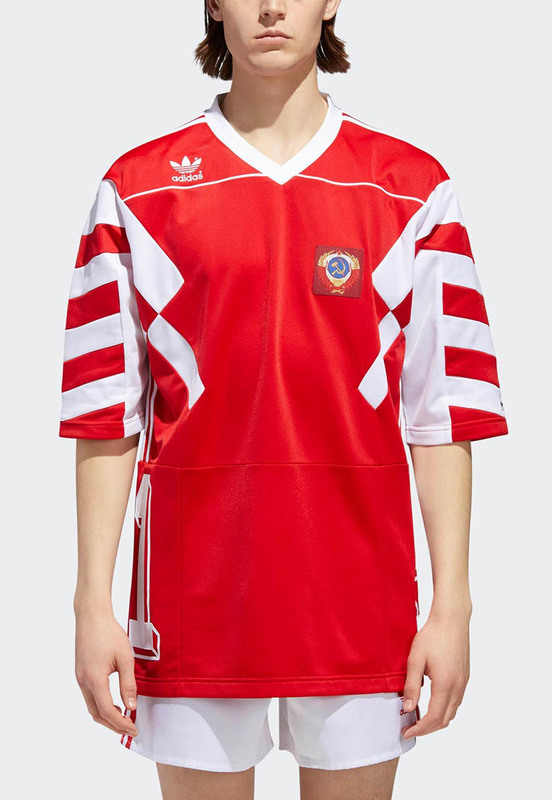 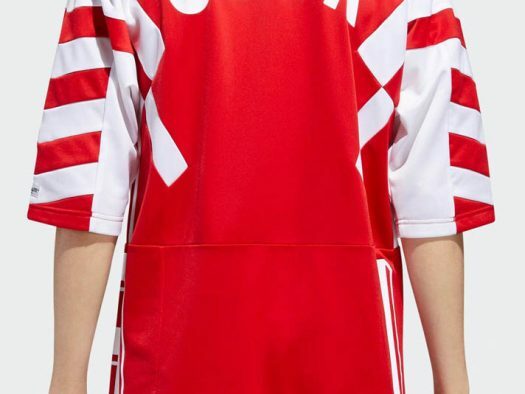 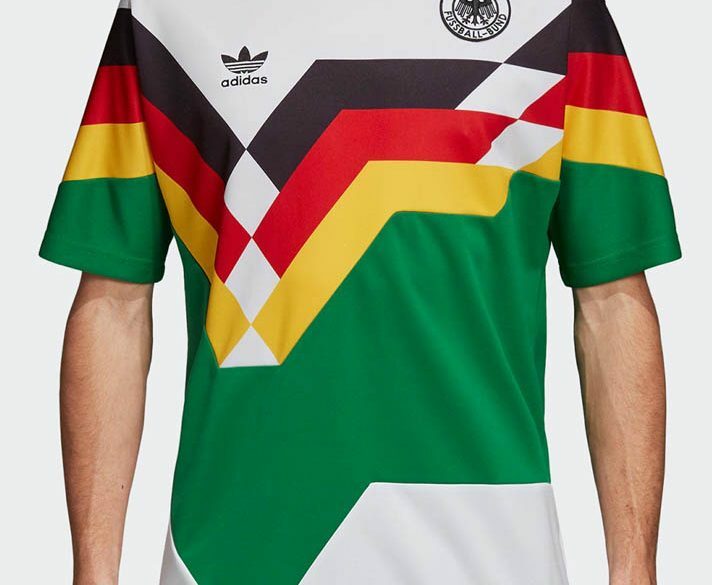 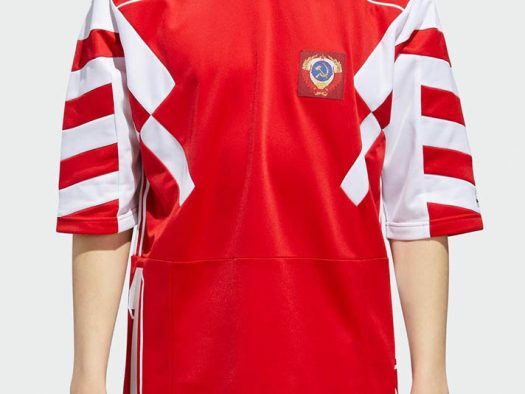 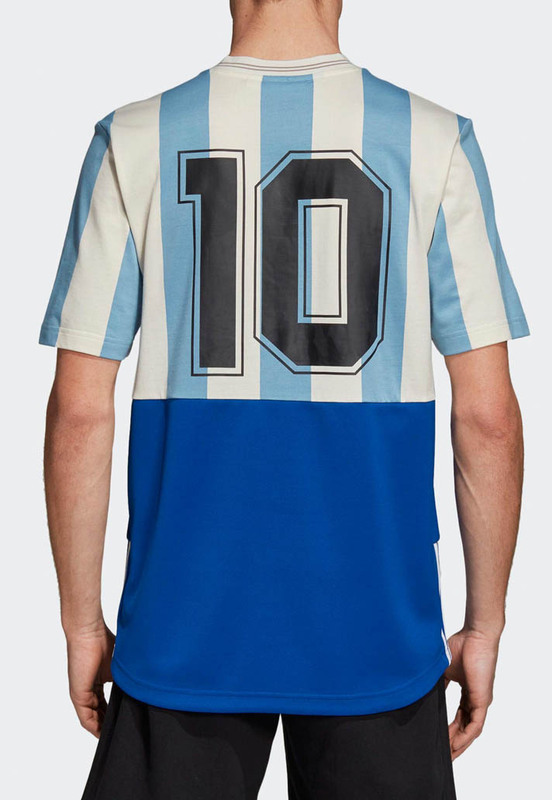 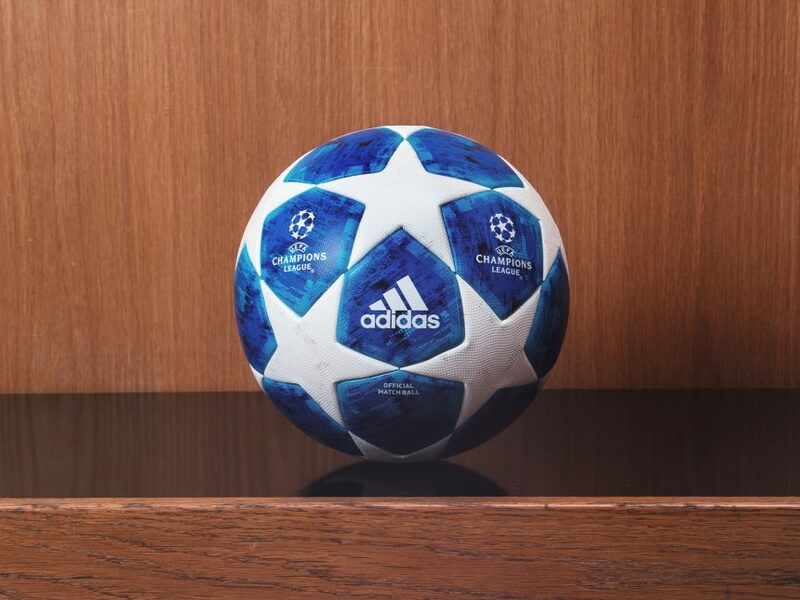 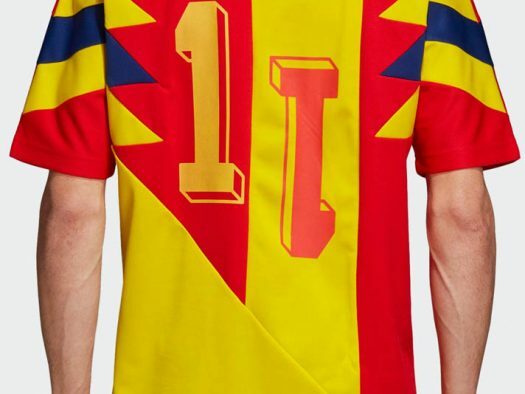 As if the official shirts for their 2018 World Cup competing nations weren’t stylish enough, Adidas have now gone one step further, throwing a spanner into the works by mixing up retro shirts for an alternative replica option. 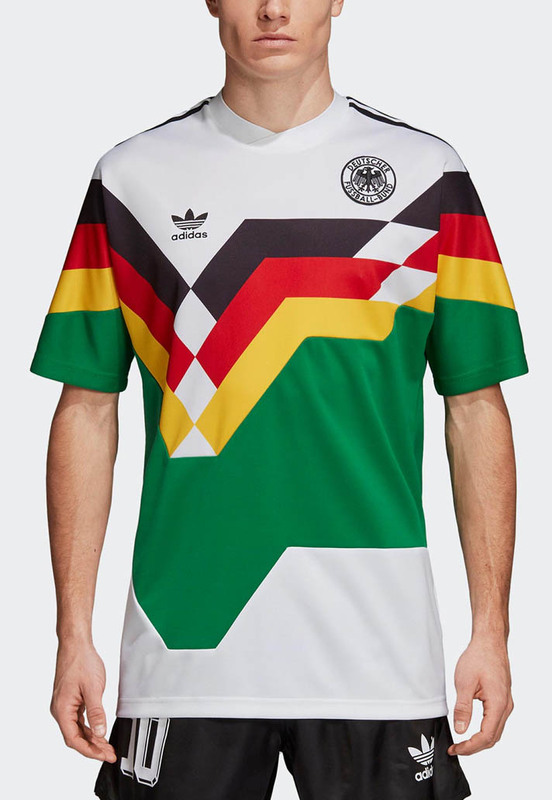 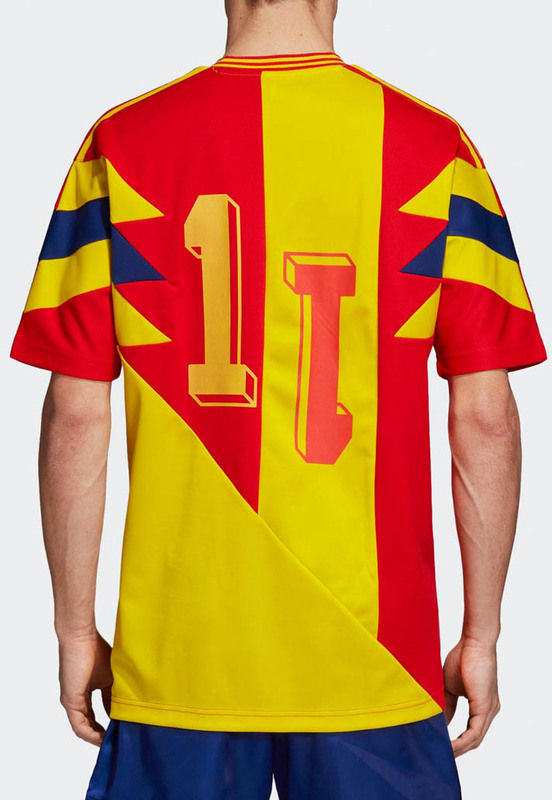 The results are a mixed bad, with some looking ever so slightly bizarre while still giving that aura of classic kits.